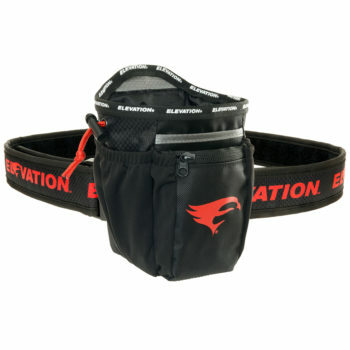 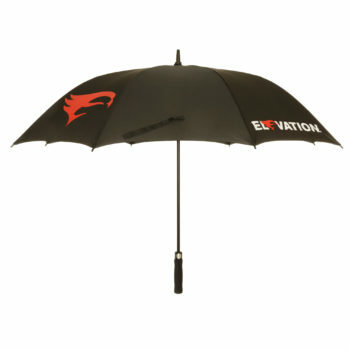 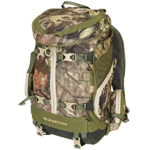 Raise your level of performance with Elevation Equipped. 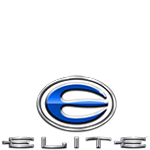 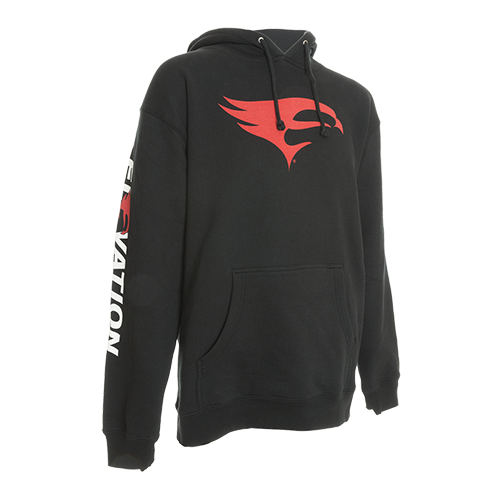 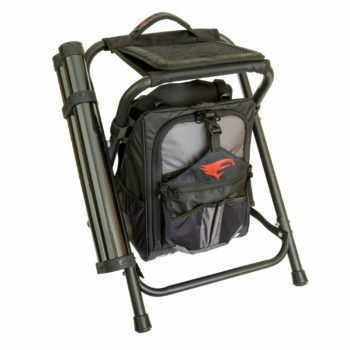 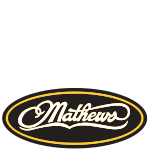 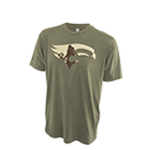 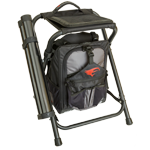 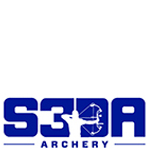 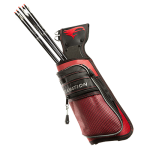 We are your source for the very best in archery apparel and target shooting accessories. 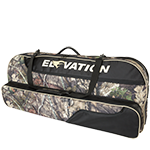 From shooter jerseys and caps to release pouches and scope covers, we’ll make sure your next shoot is a success.